I've a very happy boy here at Chez Bishop. 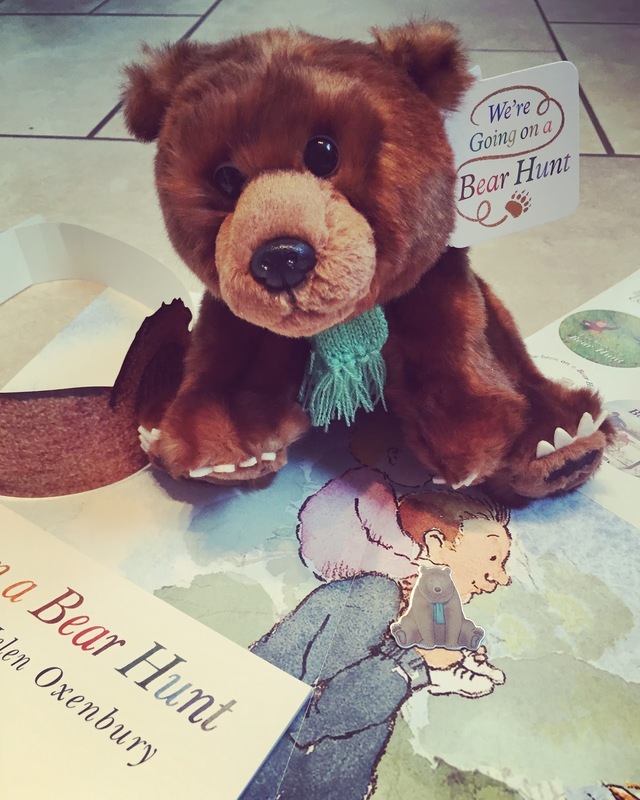 At the weekend we got a rather exciting delivery in the shape of a brand new bear friend for Bert. 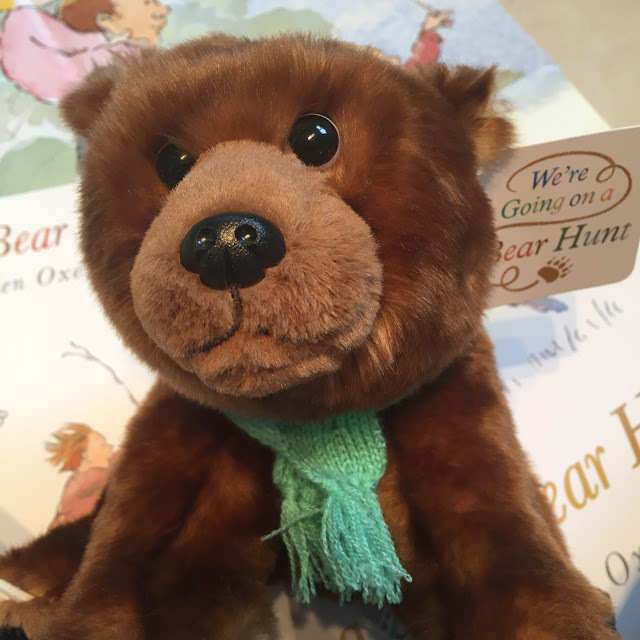 He's always loved a cuddly toy, but he especially loves this one as it's from one of his favourite stories 'We're Going on a Bear Hunt' written by Michael Rosen, illustrated by Helen Oxenbury and published by Walker Books. 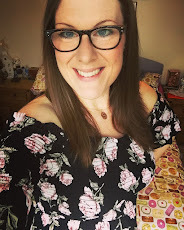 This story has a special place in my heart too as I vividly remember having it read to me when I was small - I love books that pass down through the generations, there is something so special about reading a book to your own child that you too enjoyed when you were little. 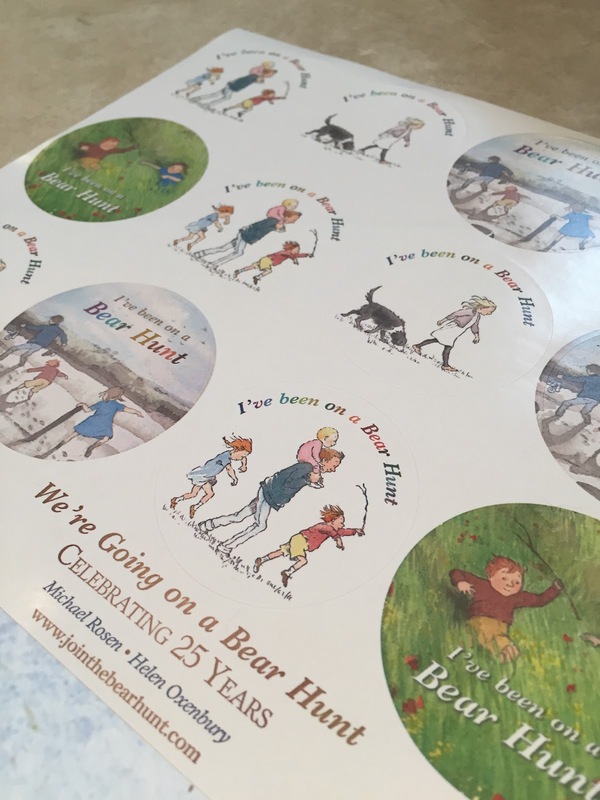 Excitingly, this Christmas, We're Going on a Bear Hunt is coming to our screens in the form of a brand new animated adventure from the highly talented Lupas Films (the people behind The Snowman and The Snowdog). It is being aired on Channel 4 at 7:30pm on Christmas Eve, and repeated on Christmas Day at 5:25pm. 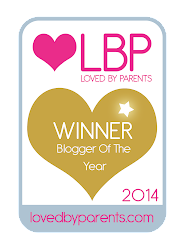 We are so blooming excited, I cannot tell you! This exciting new animation features the voices of Olivia Coleman, Pam Ferris and Mark Williams (as the grown ups! ), some new young talent voice the siblings Stan, Katie, Rosie, Max, and the baby while the author himself (Michael Rosen) voices the bear!! The new animation also introduces an exciting brand new song written and performed by George Ezra. To coincide with the release of the exciting new animation there is also a gorgeous cuddly bear by Aurora, which will be available in 3 sizes - 14 inch, 9.5 inch and 8 inch - stockists include Waterstones, Foyles, Harrods, Blue Diamond garden centres and Amazon. Also available now is the amazing We're Going on a Bear Hunt gaming app (priced at £2.99) which places the player within the story: inviting them to swish through the grass, splosh through the river and stumble through the forest (playing games and earning points as they go) before tiptoeinginto the cave to come face to face with the bear. Bert has been playing it since the weekend, and he's addicted! 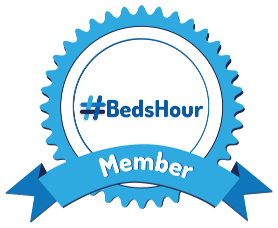 It's beautifully put together, very easy to navigate and has plenty of activities to keep your little ones entertained for ages. Bert especially likes the bug hunting game, and getting to change the clothes of the children in the dress-up part of the game. In fact, some of the mini games in it are so addictive that you'll want a go too, and then you'll find that you're desperate to try again and beat your score (I'm talking from experience, trust me!). 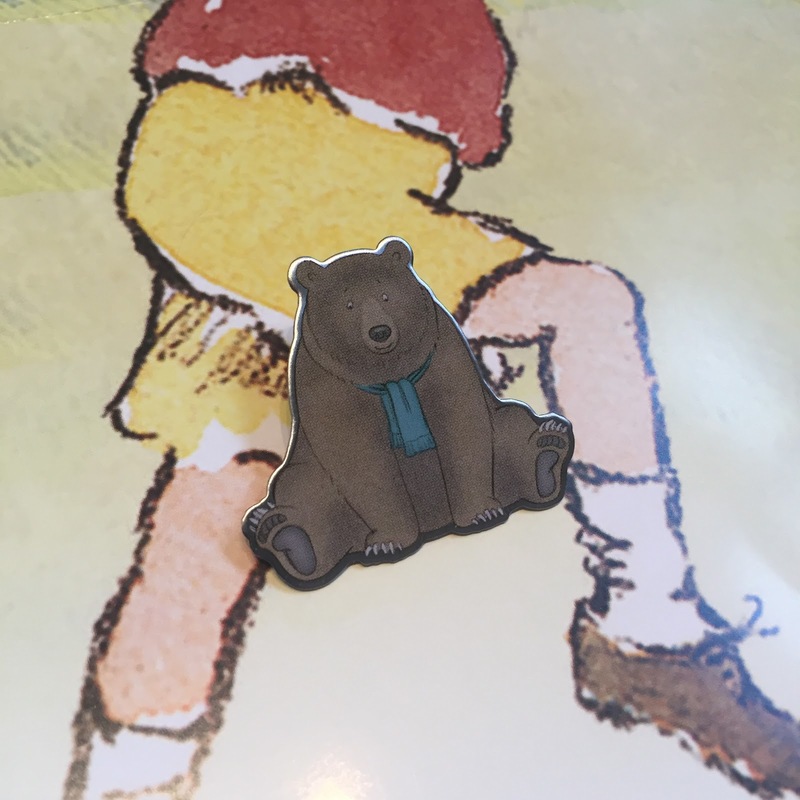 As well as the bear and app, Bert was lucky enough to receive a special pack of Bear Hunt goodies - a pin badge, stickers, a poster for his bedroom wall, and a bear ears crown! He was so chuffed with all the lovely extras, what a lucky boy just before Christmas too! 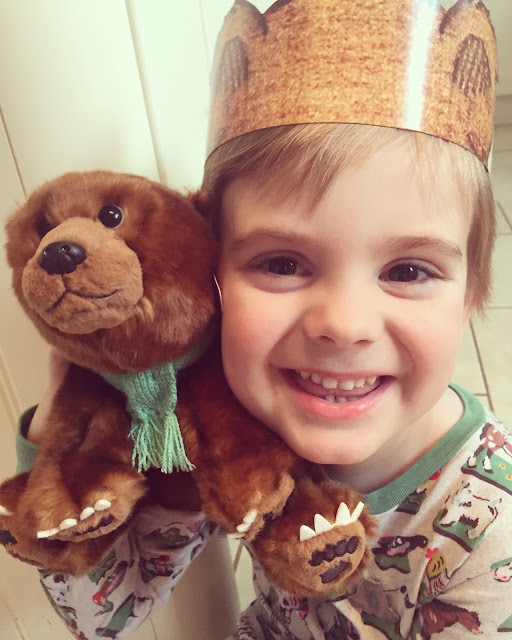 One happy little fella with his new bear friend! We've now watched the trailer umpteen times and we really can't wait to see the film on Christmas Eve - we've got special treat snacks planned, and we're going to cosy up on the sofa and enjoy it together as a family. It is also set to record, as I'm pretty sure it'll be one Bert will want to watch and re-watch before the DVD is released on Monday 8th February 2017. Have a peek at the trailer to whet your appetite...and make sure you tune in on Christmas Eve with your family. 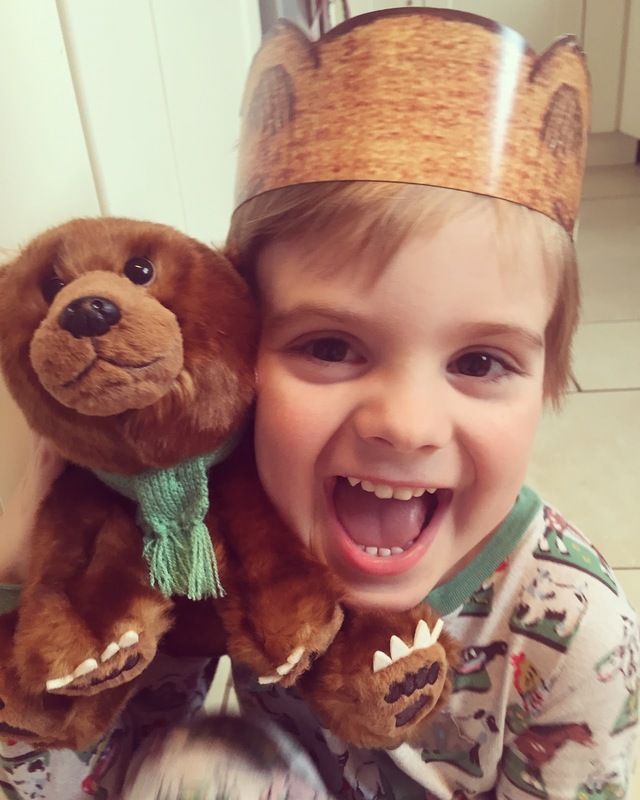 We we're sent a Bear Hunt goodie pack in return for this honest review.